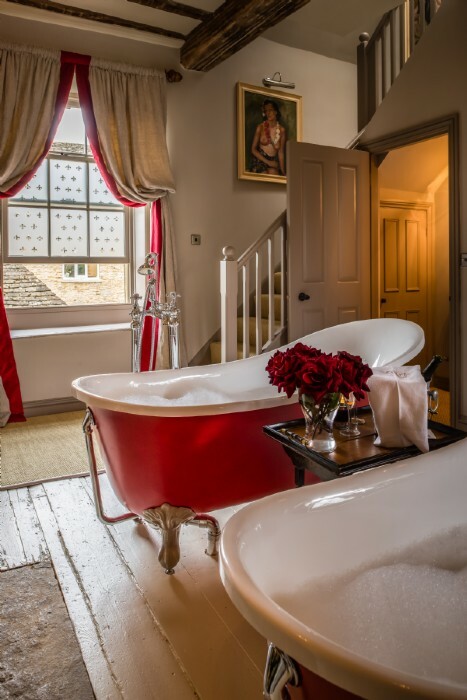 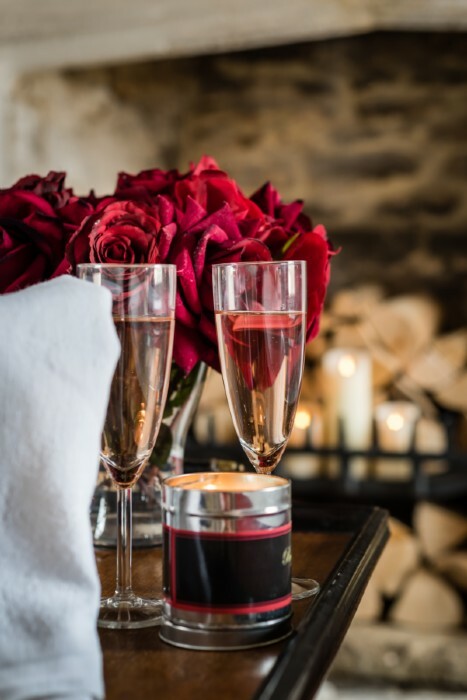 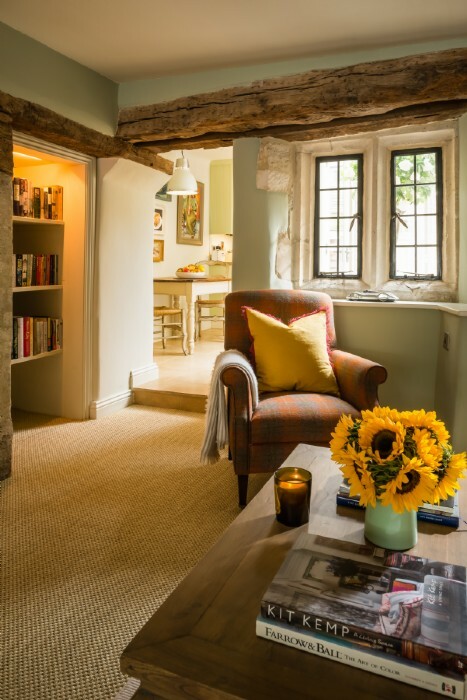 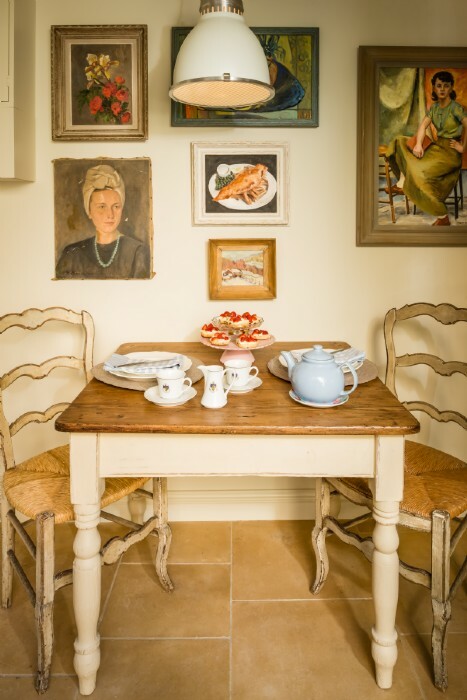 On the Map Little Scarlet is set in the Cotswolds village of Burford, in Oxfordshire. 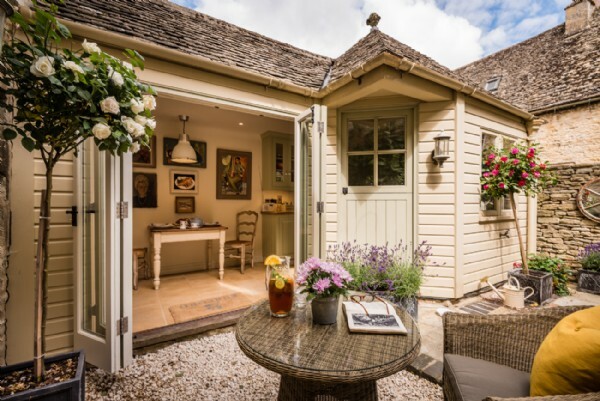 By Car Approximately 1.5 hours from London, just off the A40 between Oxford and Cheltenham. 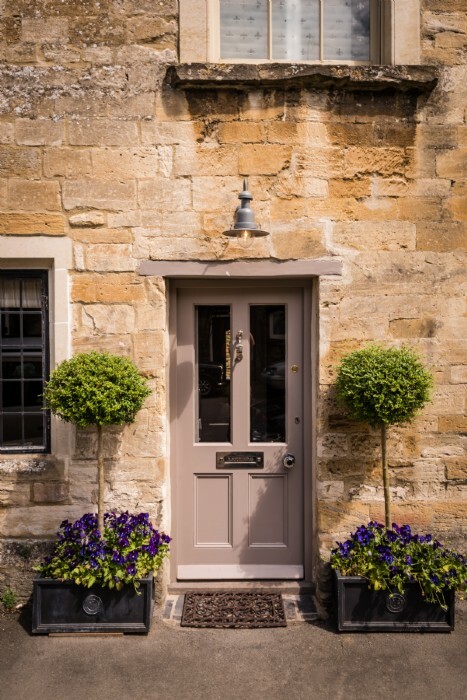 By Train Charlbury is the nearest station, 9 miles away with direct links to London Paddington. 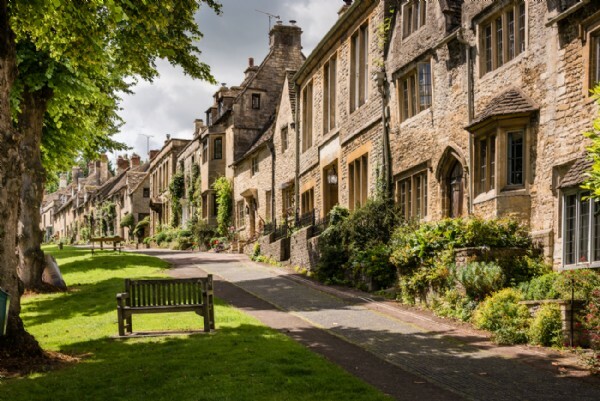 Oxford is 19 miles and Cheltenham 22 miles. 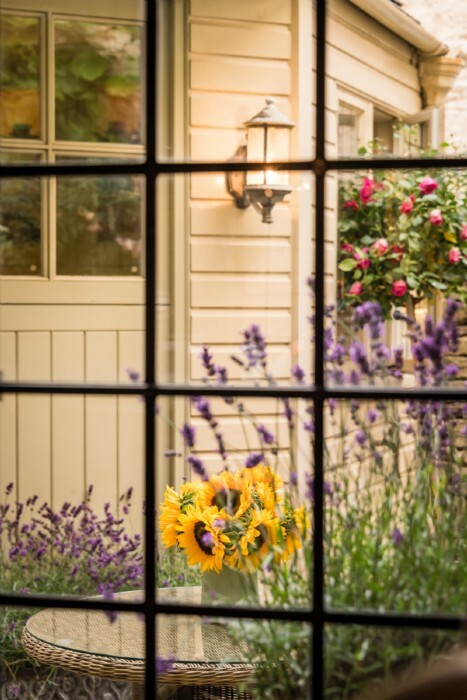 By Air Both Birmingham and Heathrow airports are just over an hour's drive away. 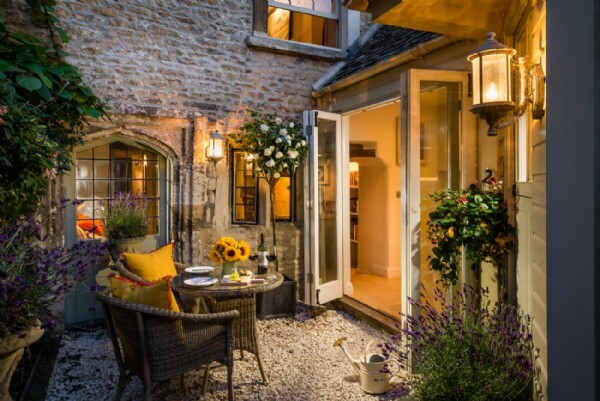 Burford in the Cotswolds often called ‘the gateway to the Cotswolds’, the town of Burford is located in a beautifully unspoiled corner of the UK and retains a very special olde worlde charm which exudes from each and every golden cottage that lines its winding streets. 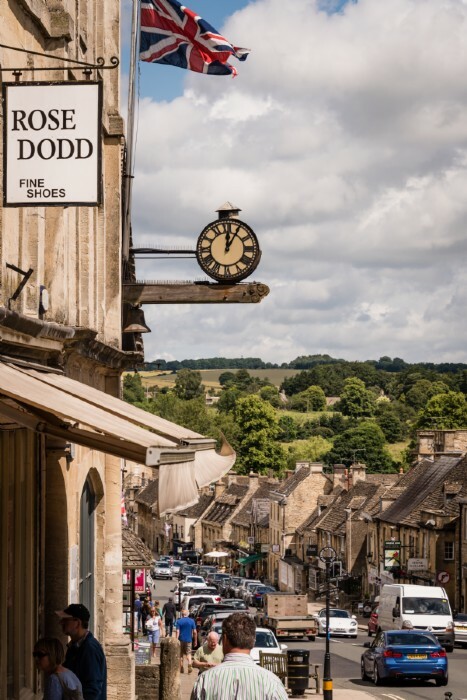 Burford in Oxforshire The 16th century historic market town of Burford was once voted in the 'Top 10 Best Places in the World to Live' by Conde Nast Traveller magazine, and it’s easy to see why. 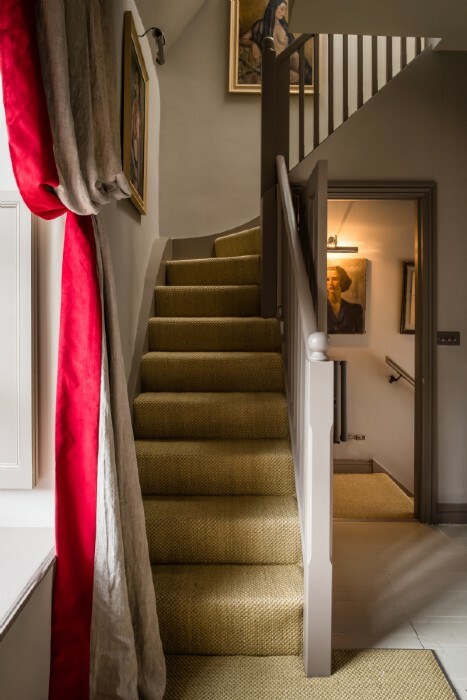 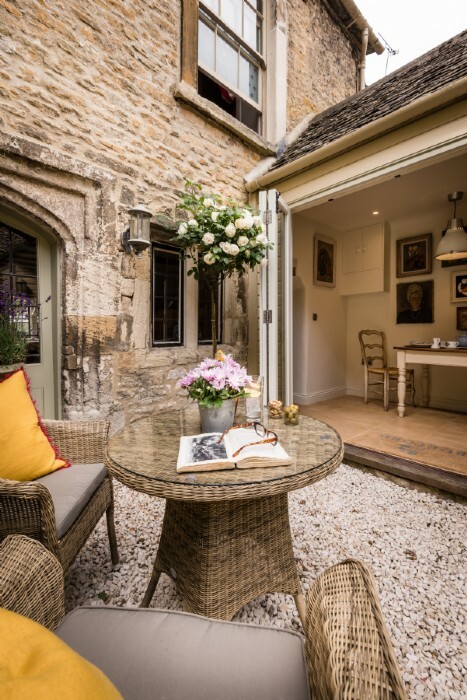 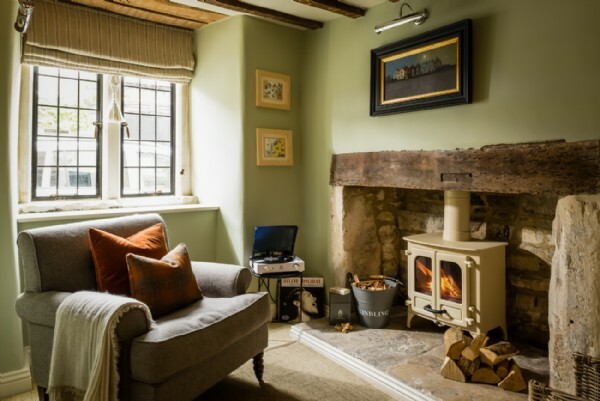 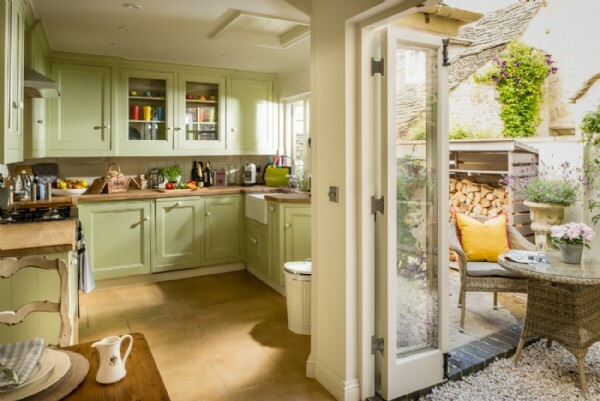 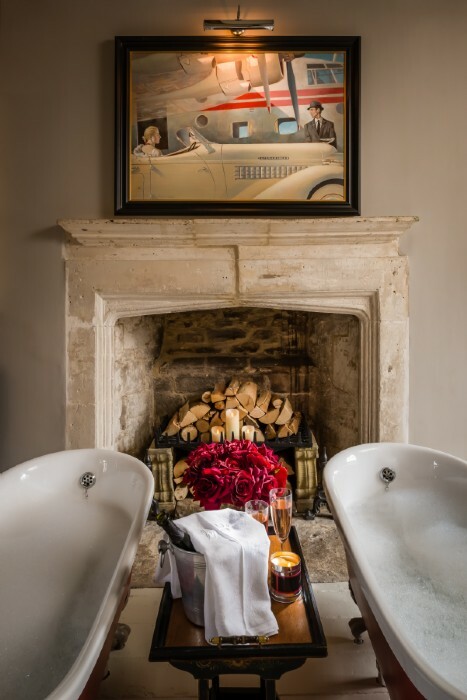 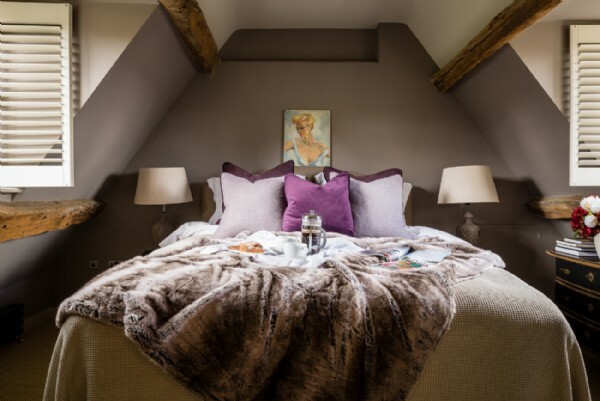 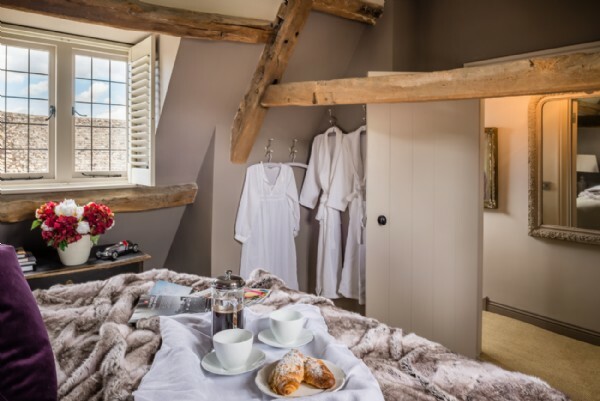 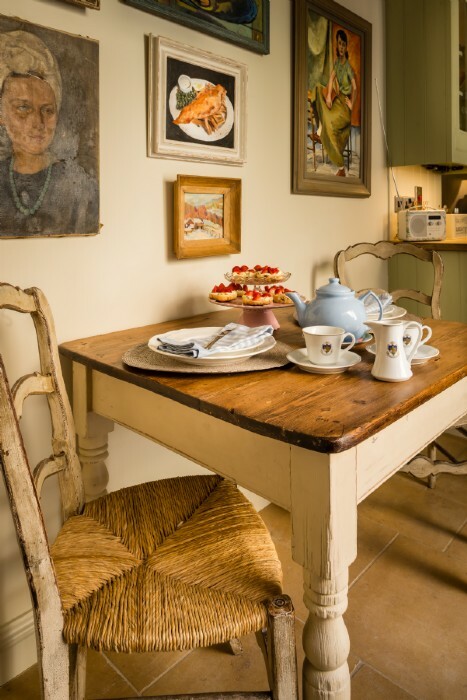 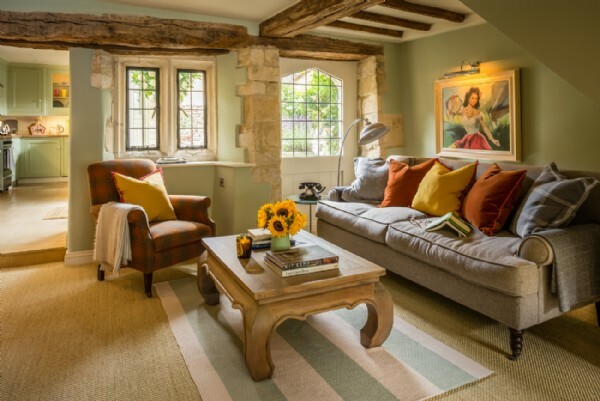 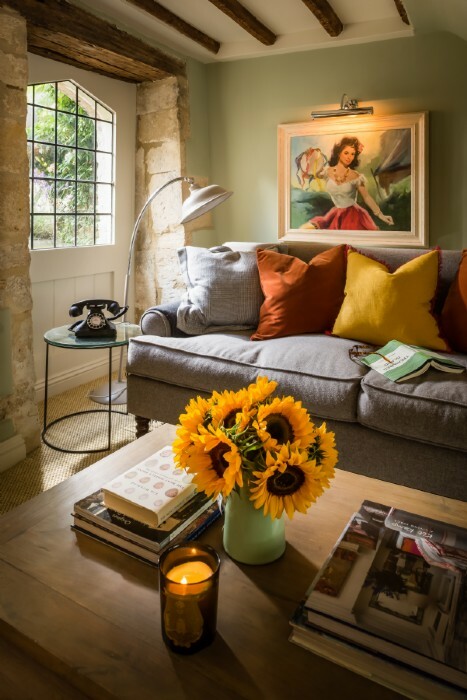 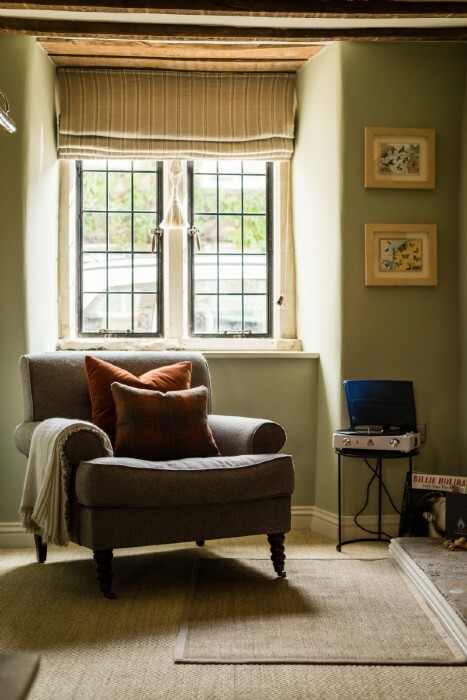 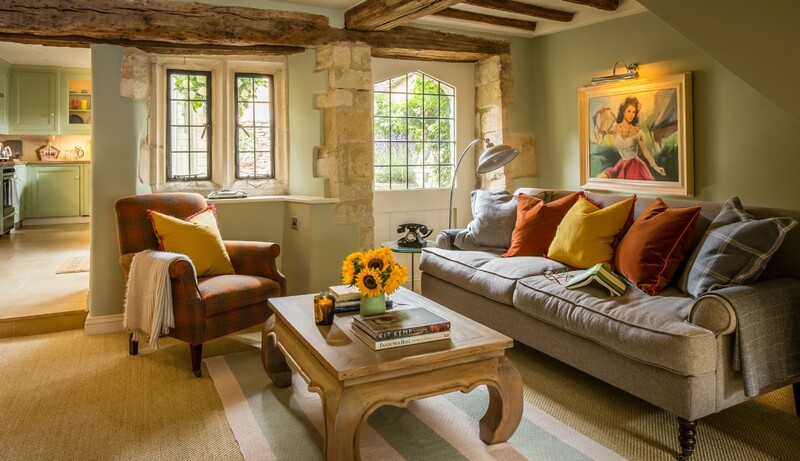 With Oxford, Cheltenham and Chippenham all within striking distance, Burford is the perfect spot for a luxury holiday in the Cotswolds, where family members of all ages will delight in the activities and country pursuits on offer. 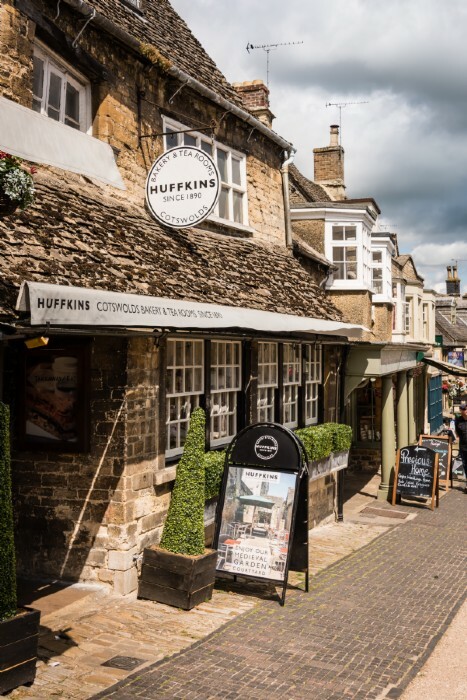 Things to do in Burford All well as its iconic honey-hued cottages, this noteworthy Cotswold town boasts a treasure trove of independent boutiques, tearooms and antique shops up and down its pretty high street. 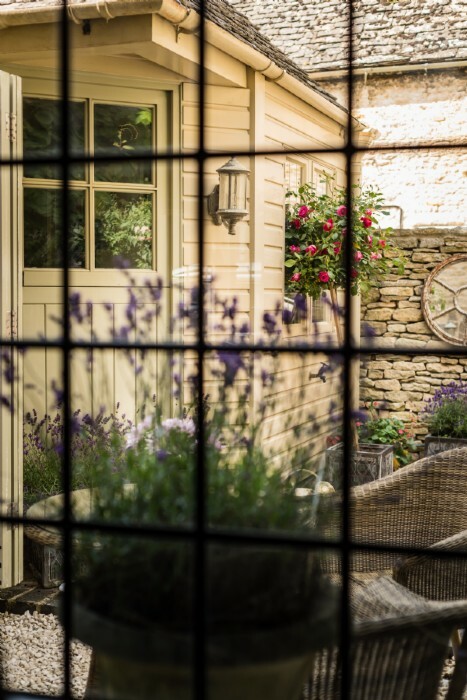 As well as this, some of the nation’s finest stately homes and gardens are situated within easy reach of Burford; Batsford Arboretum, Blenheim Palace, Hidcote Manor, Sezincote and Westonbirt Arboretum are all nearby and will impress garden lovers and history aficionados alike. 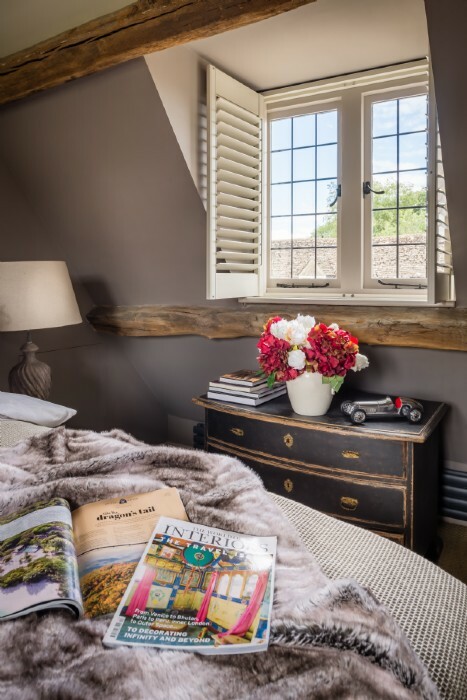 Holidaying families will love to cycle the 17mile Windrush Valley Cycle Router which wends its way between Witney and Northleach. 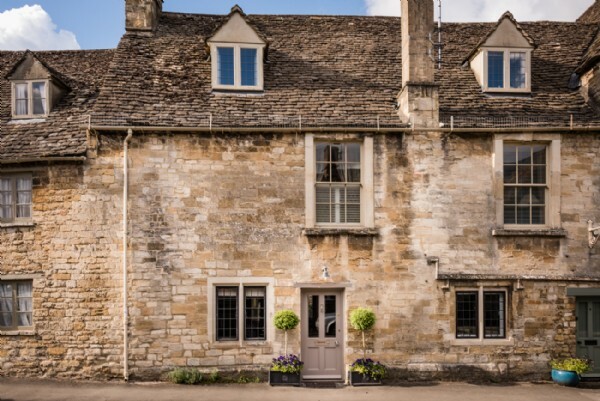 The town of Burford was an important meeting place for Medieval wool merchants and there is still much evidence of this in the town’s museum and historic buildings. 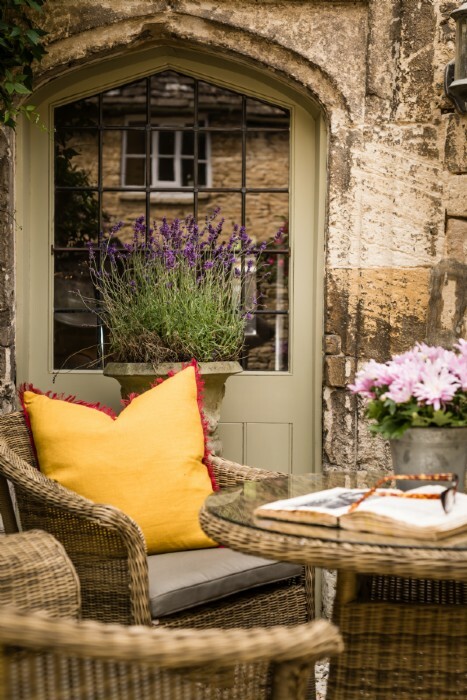 Don’t miss the Burford Antiques fair at the end of July, Levellers Day, and the Burford Festival at the start of June.